I invented a fun way to share dreams, get some nonauthoritarian and nonintrusive feedback, and move toward creative action. I call this the Lightning Dreamwork Game. It’s like lightning in two senses — it’s very quick (you can do it in five minutes), and it focuses and brings through terrific energy. It’s a game you can play just about anywhere, with just about anyone – with the stranger in the line at the supermarket checkout, or with the intimate stranger who shares your bed. The rules are simple, and they open a safe space to share even the most sensitive material. You can play this game with two or more people. We’ll call the principal players the Dreamer and the Partner. There are four moves in the Lightning Dreamwork Game. The Dreamer tells the dream as simply and clearly as possible, as a story. Just the facts of the dream, no background or autobiography. In telling a dream this way, the Dreamer claims the power of the story. The Partner should ask the Dreamer to give the dream report a title, like a story or a movie. The Partner asks the Three Essential Questions. (1) How did you feel? (2) Reality check: What do you recognize from this dream in the rest of your life, and could any part of this dream be played out in the future? (3) What do you want to know about this now? The Dreamer answers all three questions. Following the discussion, the Partner asks the Dreamer: What are you going to do now? What action will you take to honor this dream or work with its guidance? If the Dreamer is clueless about what action to take, the Partner will offer his or her own suggestions, which may range from calling the guy up or buying the pink shoes to doing historical or linguistic research to decode odd references. Or, the Dreamer may want to go back inside the dream (see below) to get more information or move beyond a fear. One thing we can do with any dream is to write a personal motto, like a bumper sticker or something that could go on a refrigerator magnet. After road-testing Lightning Dreamwork in some of my advanced groups, I introduced the process to general audiences in 2000. Since then I have noticed that 90 percent of the people who mention it in writing misspell the name, making it "Lightening". I used to play spelling cop, but I have tired of than, and also notice that there is something interesting that is showing through the slip. Learning to tell our stories to each other by this method does "lighten" the day, and sometimes brings enlightenment, and encourages us to lighten up. he term One of our dream teachers reminds me that the term "lightening" also refers to a stage of delivery just before birth in which the fetus descends farther down the birth canal. So Lightning or Lightening, it's all good. 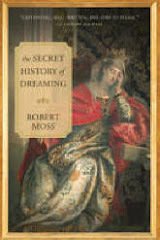 The rules of the game are adapted from the version in The Three "Only" Things: Tapping the Power of Dreams, Coincidence and Imagination by Robert Moss. Published by New World Library. I have found by engaging in the colorful narration of dreams as part of a daily dialogues, even without the "partner" having conscious involvement, synchronicity -and 4th dimensional time- finds its way into bringing mutual dream characters and components together. The more I integrate dream language into my vernacular and waking life, it lays the foundation for subjective authentic life transformation, and your work facilitates people like me to become a "dreAmbassador" for given the landscape on which these experiences lie. Thank you for what you do Robert! Please come to the Midwest US soon!!! 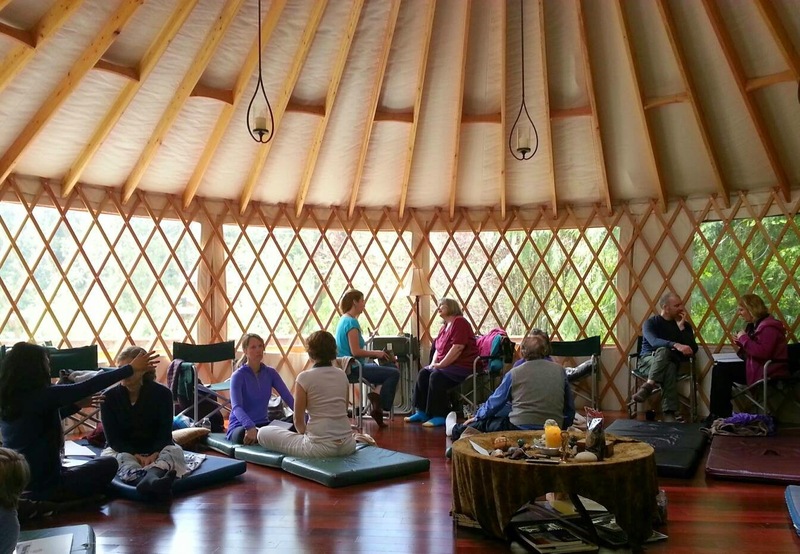 Ira I am leading playshops titled "Active Dreaming 24/7: Living by Synchronicity" in Madison WI and in Ann Arbor MI in June. Check out the events calendar at my website for details. Sounds like your life experiences are already pointing you, gently and strongly, in this direction. Robert, I'd like to see a video of this Lightning Dreamwork method to see how this is done if you can find two volunteers to agree to be filmed. It would be fun to watch and learn from, and helpful to show others in a group to learn how to do it. Do you have this practice on a YouTube video already?